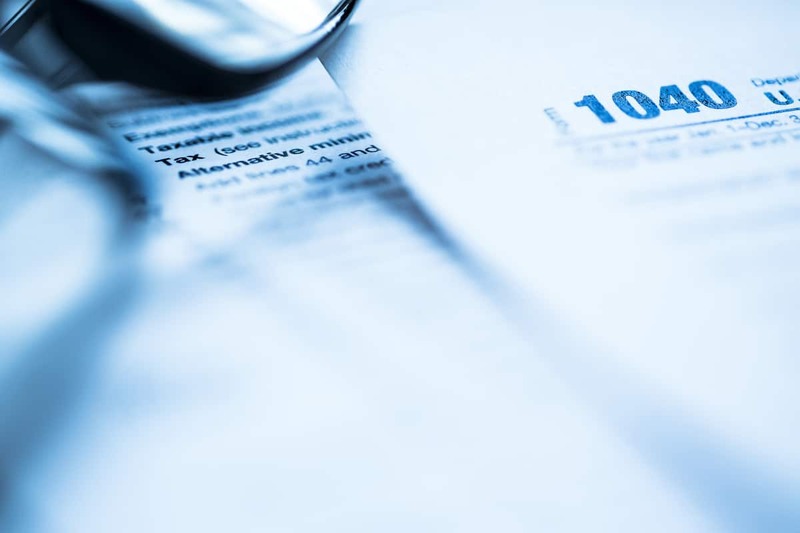 Each April many taxpayers are surprised as they realize that they have either over-withheld or under-withheld on their taxes. Use this paycheck withholding calculator at least annually to help determine whether you are likely to be on target based on your current tax filing status and the number of W-4 allowances claimed. Then make adjustments to your employer W-4 form, if necessary, to more closely match your 2018 federal tax liability. In the event of a projected tax surplus, you may be able to increase your W-4 paycheck withholding allowances and, thereby, increase your paycheck amount. Note: This calculator uses the withholding tables released by the IRS on January 10, 2018.